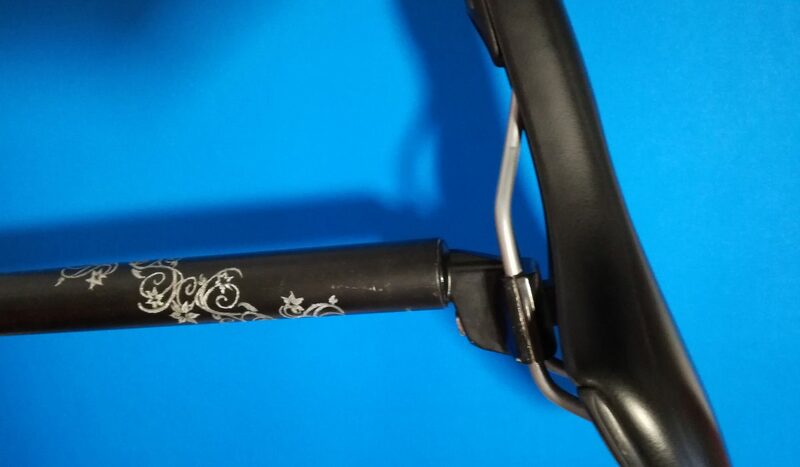 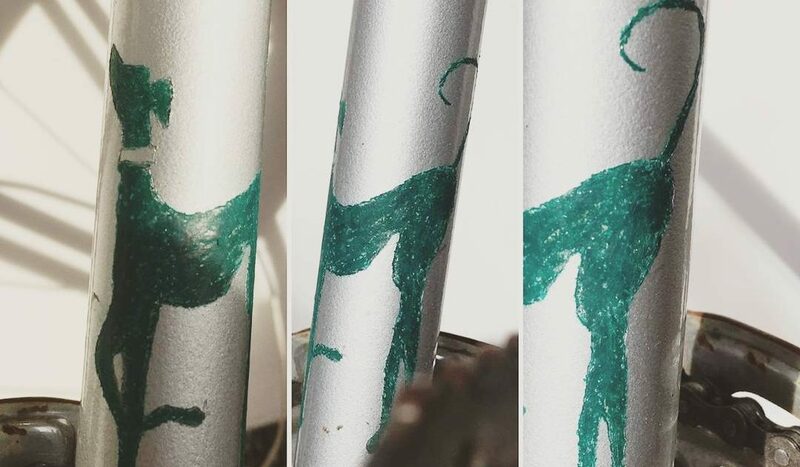 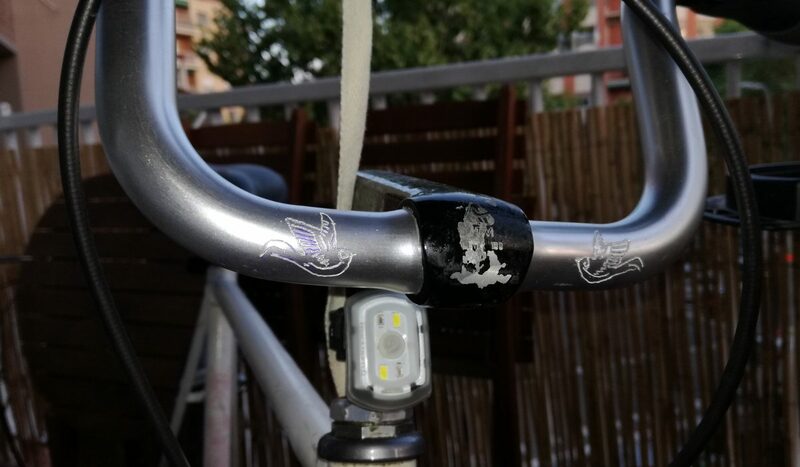 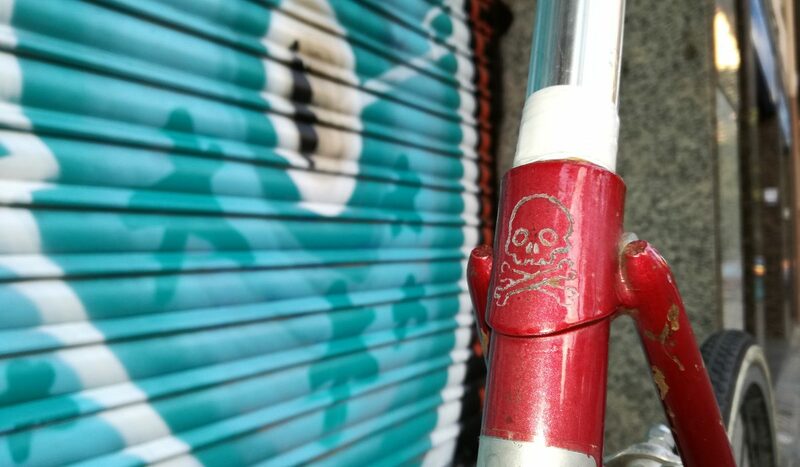 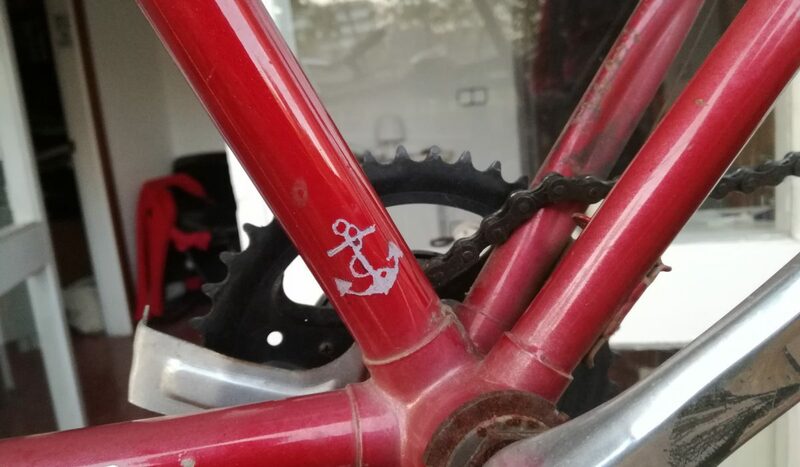 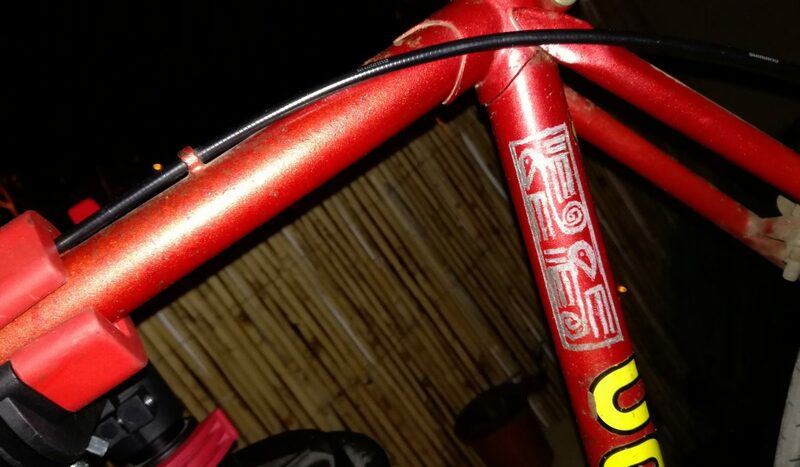 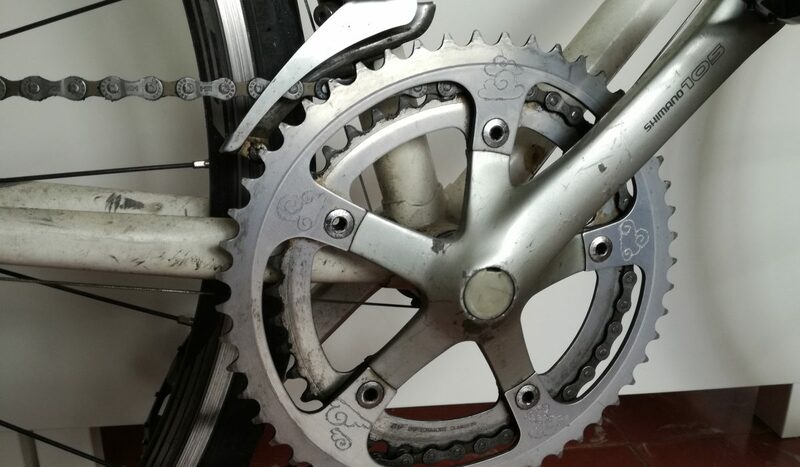 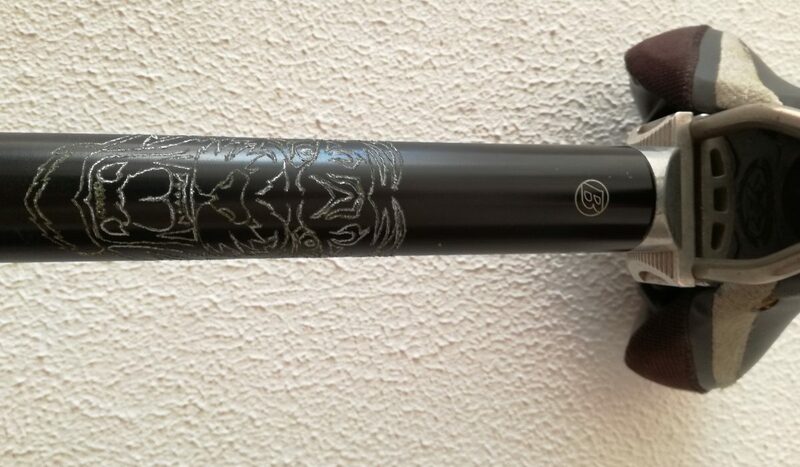 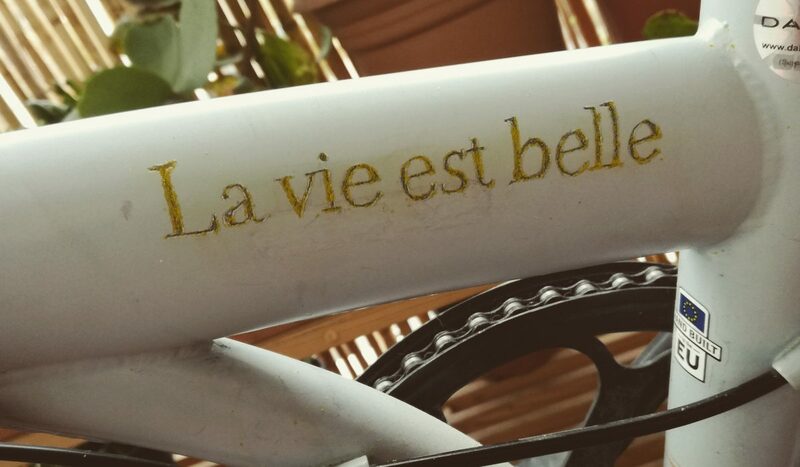 We tattoo custom designs on bicycle frames with the aim of making each bike unique as well as deterring bicycle theft and making stolen bicycles more difficult to resell. 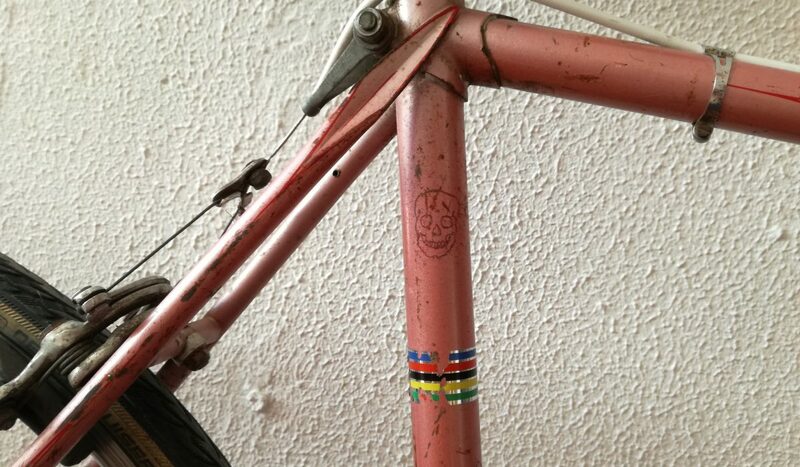 We tattoo frames and components with your own designs starting at 20€. 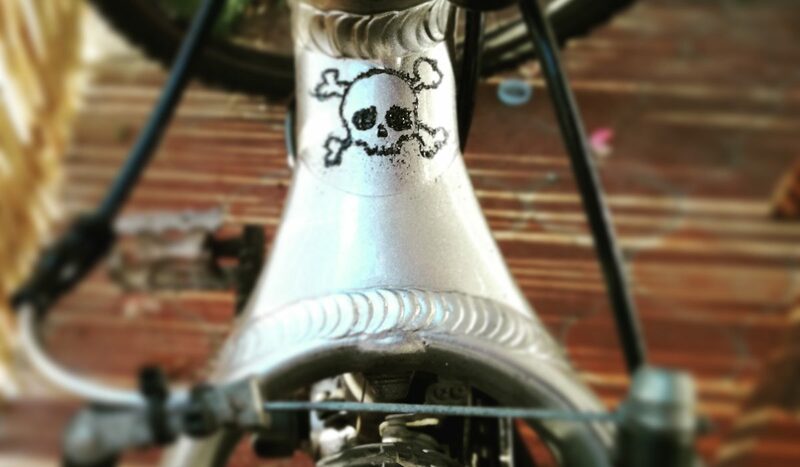 Tattoobicycle is the merge of two cool things bicycles and tattoos, creating a new art form that helps you personalize and differentiate your bicycle even piece by piece, Whether you want to have some sweet words on your handlebars to remind you to smile, flames or wings to make you go faster (scientifically proven to work), sharing your tattoo, your name or brand, birds, totems; dragons, ideograms; fairies; a moustache; Celtic knots. 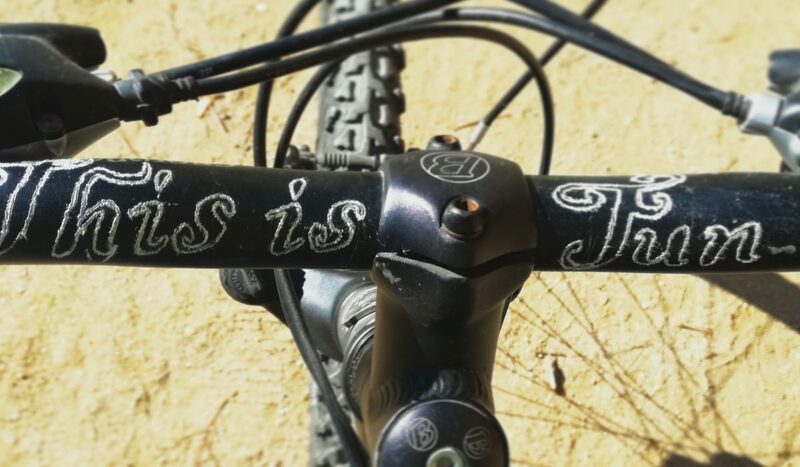 Your imagination as well as your ride has no limits.